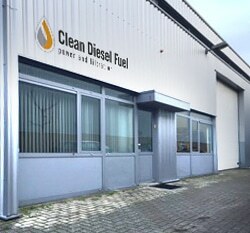 To order on www.cleandieselfuel.com you can start looking for a product that you would like to buy. Add the product to the cart. You can choose the amount of products that you would like to buy. You have the option to create an account. Choose the payment method that you want to use. Accept the term and conditions. Place an order or pay.  You will received an e-mail confirmation about your purchase immediately.